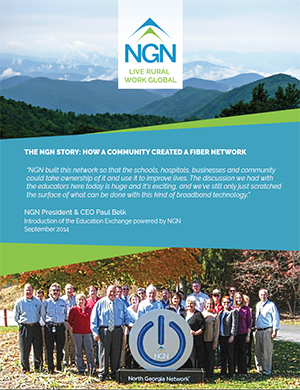 For North Georgia businesses and organizations, NGN’s network is that roadway. Our world-class fiber optic network can support even the most rigorous of bandwidth demands, providing reliable, secure Internet that improves productivity, grows business and saves money. Without a doubt, business leaders know the value of fast, reliable Internet. Local area developers surveyed corporate executives to see what factors were most important in choosing a relocation site and found that advanced Internet service ranked above construction costs, tax exemptions and building availability. The fiber connectivity provided by NGN makes our region very attractive, allowing it to compete as a top viable business location globally. The power of our network means employees from any industry can work anywhere in the world without leaving home. Entrepreneurs, creative professionals and consultants can connect with employers or clients through the network. With ultra-low latency, high reliability and symmetrical speeds, remote employees can video chat in real time, send and receive large files and utilize web-based collaboration tools to optimize productivity. Through broadband access and the power of the Internet, NGN promotes job growth and increases economic opportunity in our region. Attracting new businesses and residents to the area is vital to the growth of North Georgia’s economy – and the growth of our existing local businesses. By connecting rural businesses to the global marketplace, businesses within our region can reach new customers. Existing businesses can take advantage of cloud-based tools to work and communicate better. Business owners have the ability to sync web stores with accounting software to sell products and services online with ease. Entrepreneurs and innovators within our region can take advantage of the abundant connectivity to solve old and new problems. 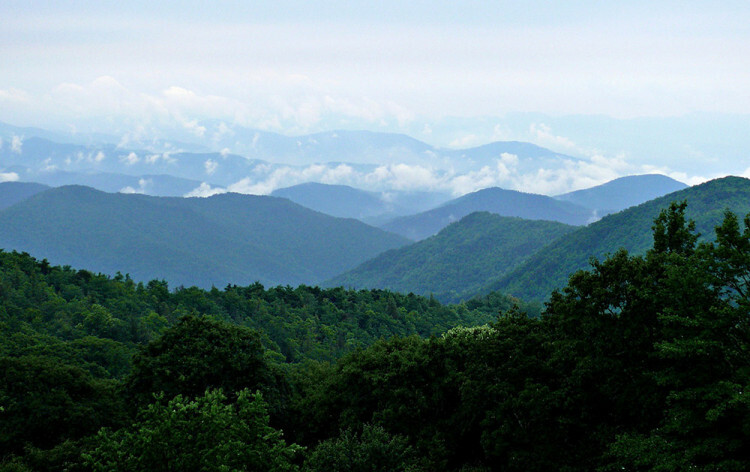 Not only is North Georgia a beautiful place to live, its property value is growing as more homes and businesses get connected to the network. According to a white paper in 2015 by the Fiber-to-the-Home Council, homes with fiber wiring increase their perceived value by up to 3.1 percent. A spring 2014 survey commissioned by Broadband Communities found that apartment and multi-dwelling units can increase rent value by up to 8 percent. This increase of value justifies greater investment in our community both by residents and recruited employers and remote workers. The NGN network makes broad economic development in our region possible. More than that, we know fiber improves the quality of life for Georgia residents and students who want to enjoy online media, connect with others and discover more about the world.